You know when you meet people and instantly know you could be friends? 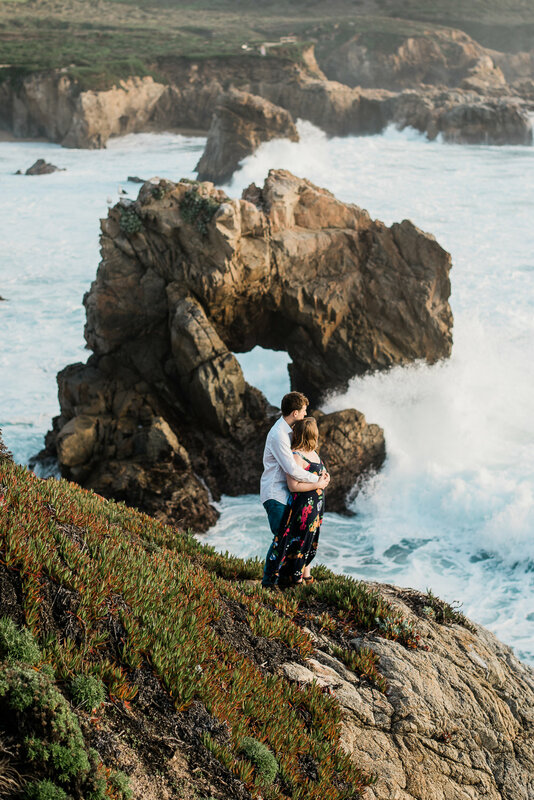 That’s Chelsea and Micheal, they laughed as the wind ripped through their hair and they changed outfits on the side of a cliff. I secretly hope they move to California so we can double date one day. Also total boot envy over Chelsea’s Danner hikers.